While the Snapdragon 855 has yet to be officially launched, it looks as if a noticeable part of our attention is being diverted towards the Snapdragon 865, Qualcomm’s supposed premier SoC of the future. Leaked information also suggests that the Snapdragon 855 might not be the first to feature the Snapdragon X50 5G capable modem, and could merely act as a trial run for something more capable. Galaxy S10 Rumored to Feature a Snapdragon 855 but No 5G Connectivity – Is the Snapdragon 865 Rumor True Then? From the looks of things, there are going to be two chipsets powering the high-end smartphone units for 2019, the Snapdragon 855 and the Snapdragon 865. For companies that like to get an early lead in the market such as Samsung and its upcoming Galaxy S10 and Galaxy S10 Plus, these devices will most probably feature the Snapdragon 855, so our guess is that the Galaxy Note 10 will feature the Snapdragon 865, possibly becoming the company’s first ever 5G-capable smartphone. This approach is most likely to be followed by other manufacturers such as LG, Xiaomi, OPPO, Vivo, and others. It was leaked earlier that before the Snapdragon 855 sees a launch, Qualcomm is already tweaking the Snapdragon 865, which can mean that this SoC is going to be made on the same 7nm technology, but it could rely on Samsung’s 7nm EUV node in order to bring more advantages to the table. According to Ice Universe, the Snapdragon 865 could also be the first from Qualcomm to feature a Snapdragon X50 5G modem, since the Snapdragon 855 might not get one. The chipset manufacturer is also mulling a name change, meaning that the official name of the Snapdragon 855 might be very different than what we are used to hearing thanks to all the leaks and rumours. If Qualcomm does launch the Snapdragon 855 and the Snapdragon 865 like it did when it announced the Snapdragon 820, followed by the Snapdragon 821, it will be interesting to see the number of benefits aside from allowing a phone to become 5G capable. 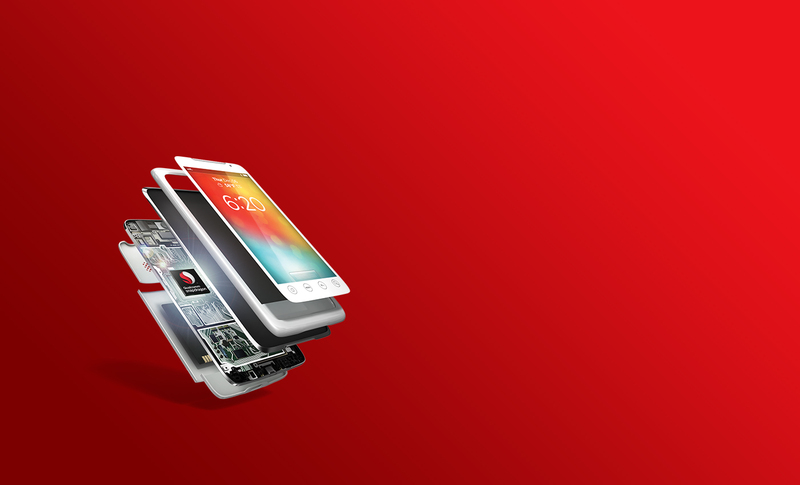 What do you think about the Snapdragon 865? Could it really be a ‘one of a kind’ chipset, or will this be the official name of the silicon when it is launched? Tell us down in the polls. What could be the official name of the upcoming Snapdragon 855?